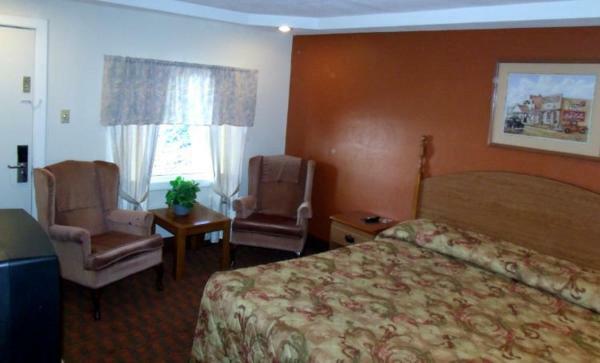 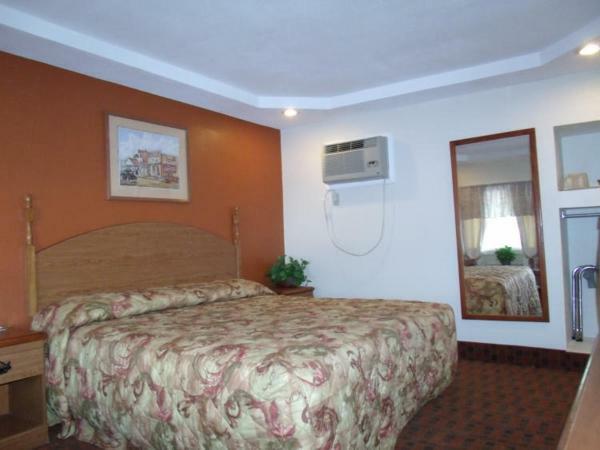 This Henderson, Texas motel offers an outdoor swimming pool and free wireless internet, only 2 miles from Henderson city centre.Each guest room at Woodlawn Hills Motel is furnished with a flat-screen TV, a writing desk and coffee-making facilities. 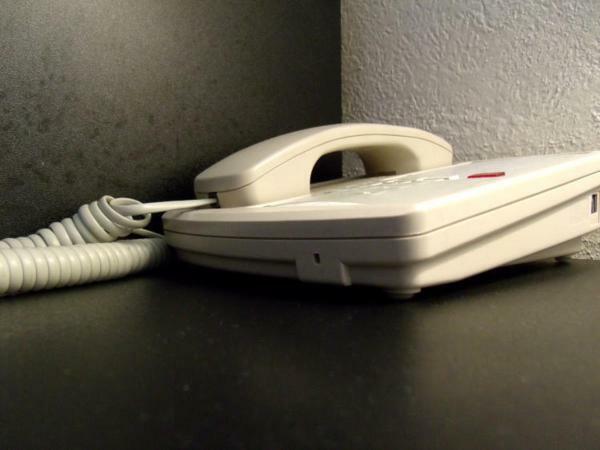 A telephone with free local calls is also provided. 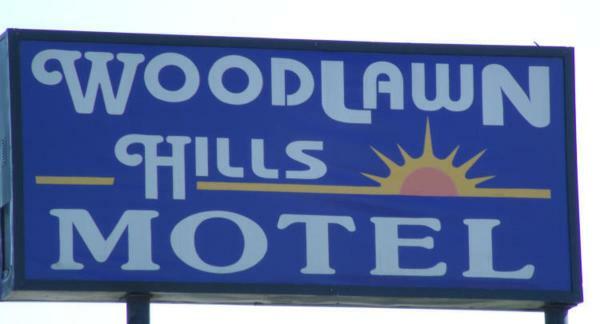 Vending machines stocked with snacks and soft drinks are available for guests of Motel Woodlawn Hills. 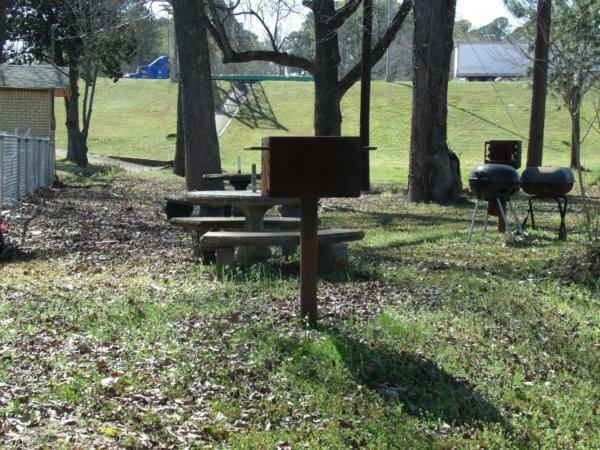 Luggage storage is available for guests who want to explore the surroundings before check-in or after check-out.Lake Forest Park and Lakewood Memorial Park are each within about 2 miles of Woodlawn Hills.